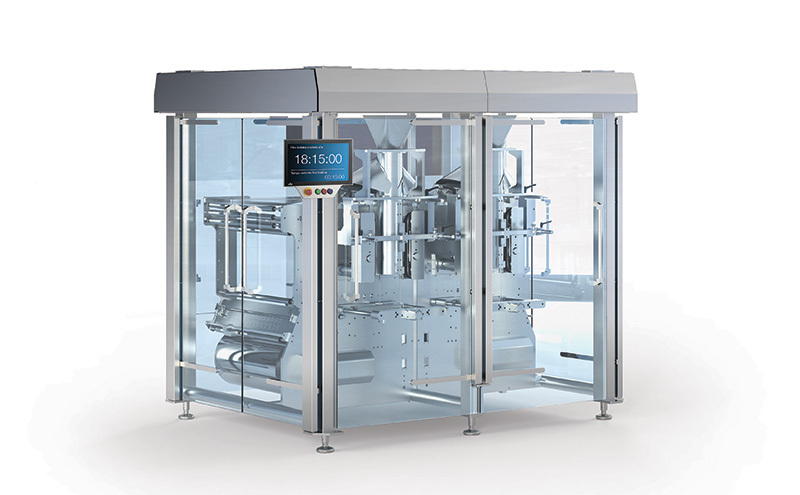 BITE-size confectionery in ‘grab bag’ style packs is to be handled by the first of PFM’s new ultra-compact twin-tube RD550 bagging machines to be installed in the UK. Based on a design pioneered by the Italian manufacturer to give fast changeover, with automatic film alignment and tracking on its single tube R700 bagger, the machines are now being commissioned at a major bakery company. PFM said products including mini brownies and shortcake are to be packed in four-side-seal Steelo stand-up bags, using a paper/poly laminate to imitate hand-filled grab bags for sale in major multiples. Speed is described as being up to 100 bags a minute in this application, up to 260 on pillow packs. 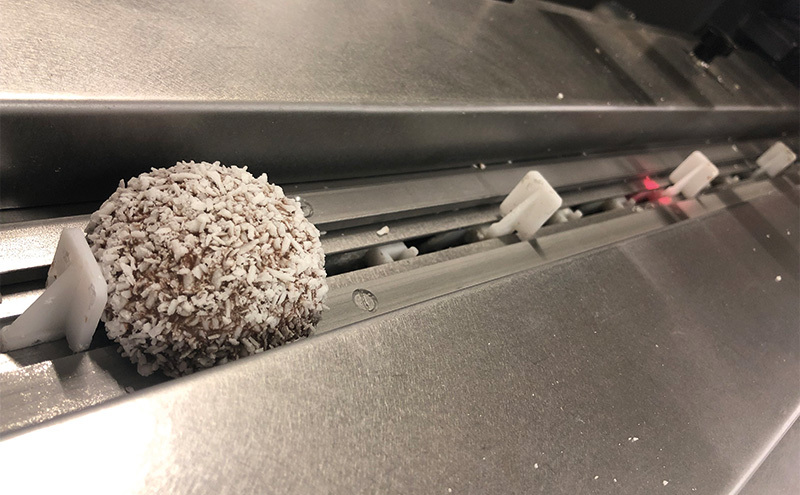 Meanwhile, famous family-run business Tunnock’s, based in Uddingston, has installed a servo-driven, PFM Pearl flow-wrapper to operate on its Snowballs and Coconut Meringues, providing additional flexibility and back-up within the main wrapping lines. Engineering manager Stuart Loudon said the model replaces a mechanically-driven machine which, after many years of service, had become too dated to maintain and operate efficiently. “The new PFM Pearl, however, allows changeover by the operator, with all instructions and product settings presented on screen,” he said.